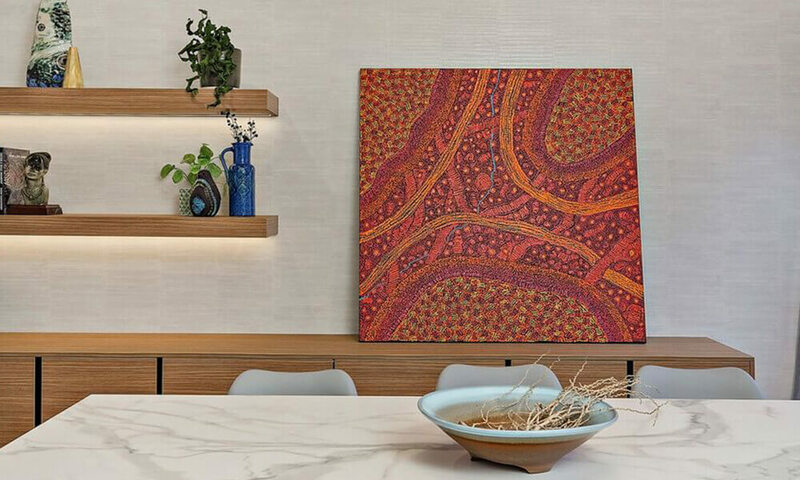 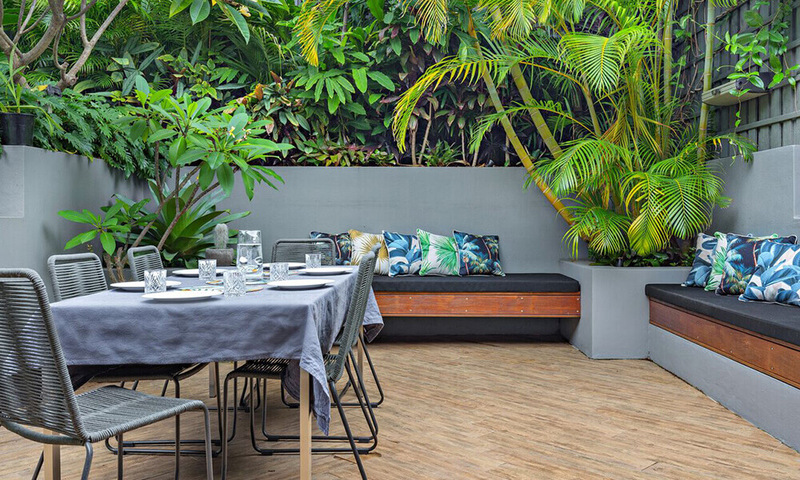 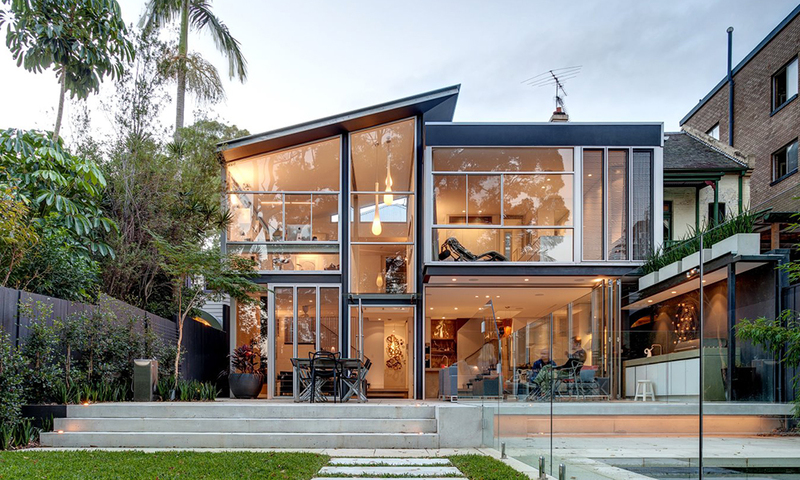 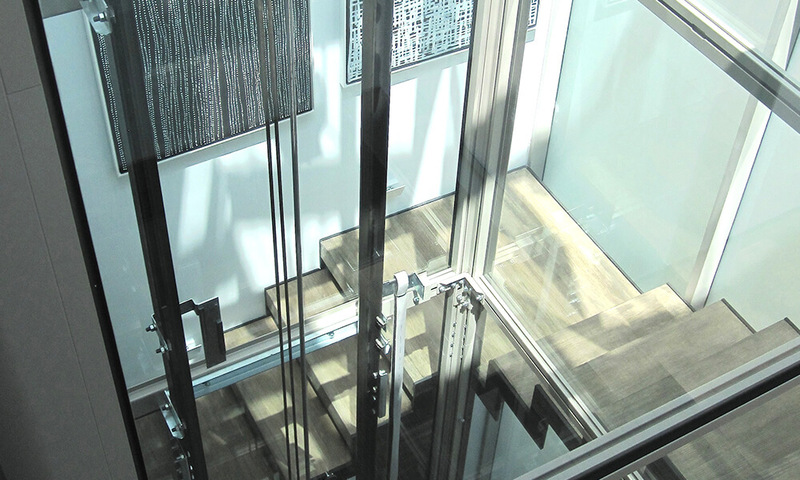 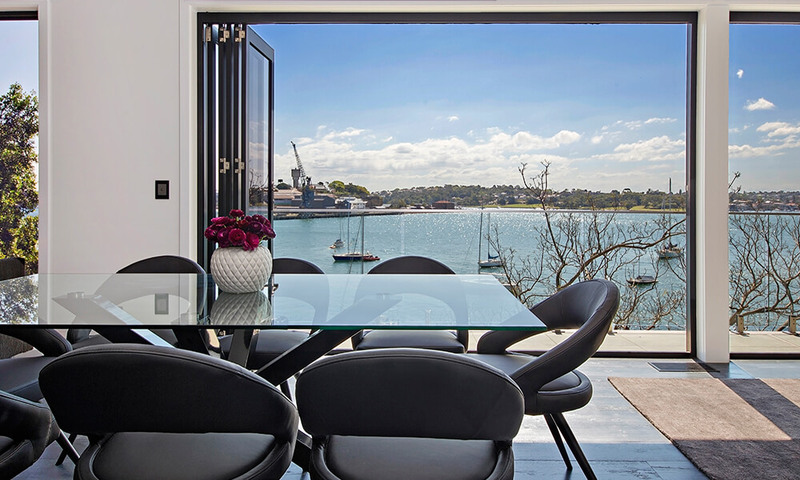 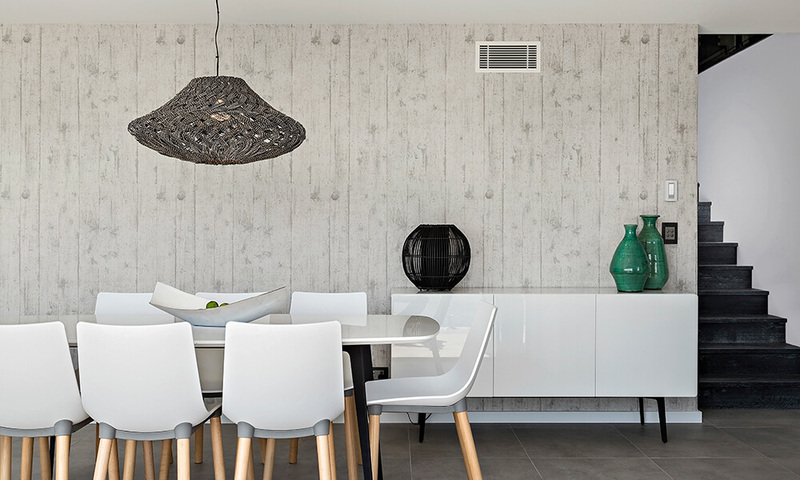 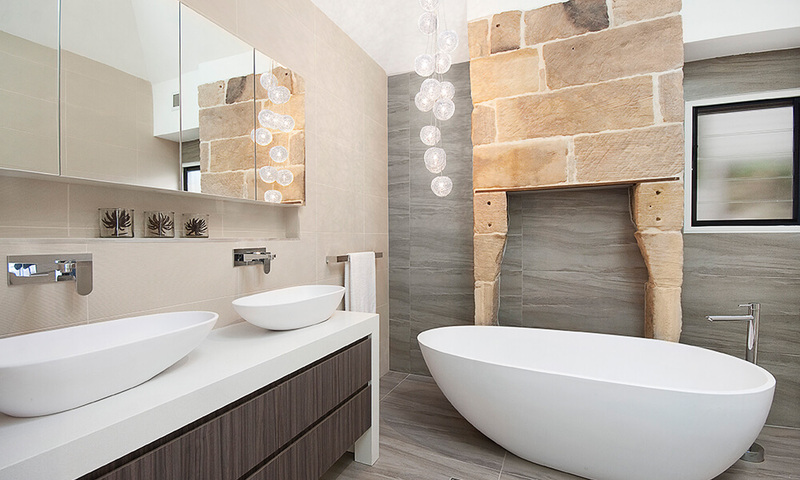 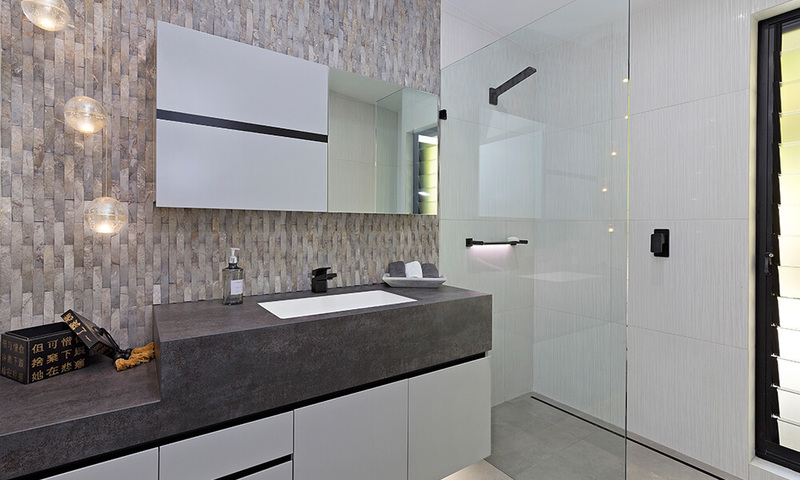 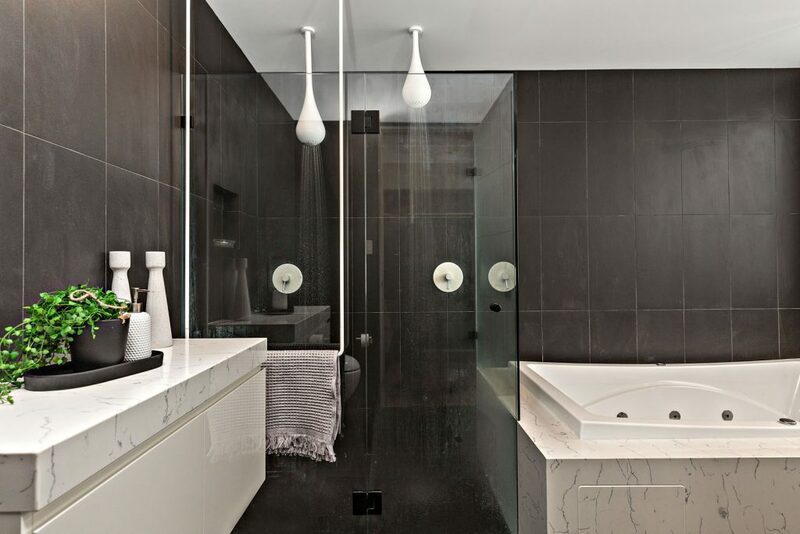 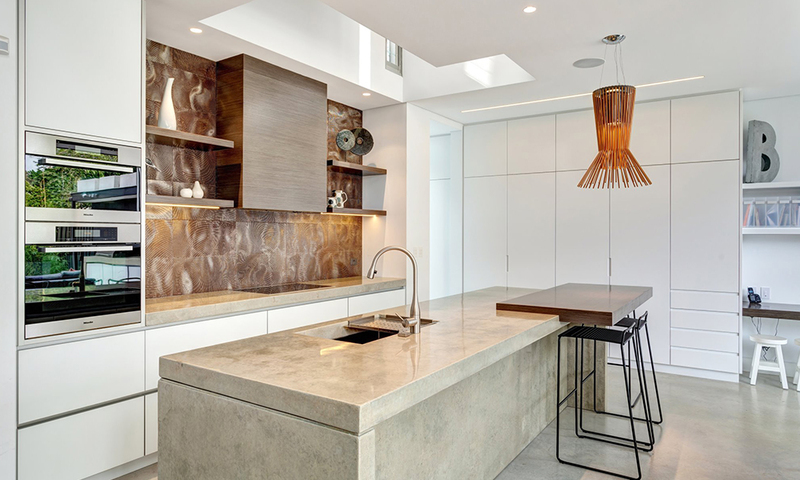 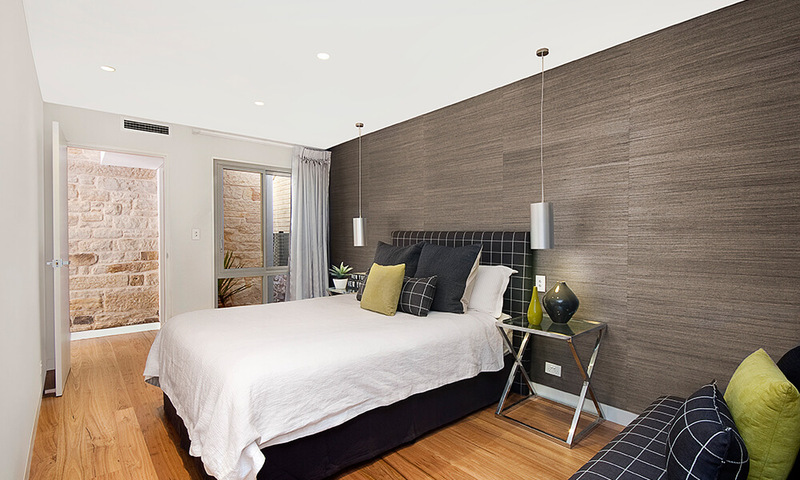 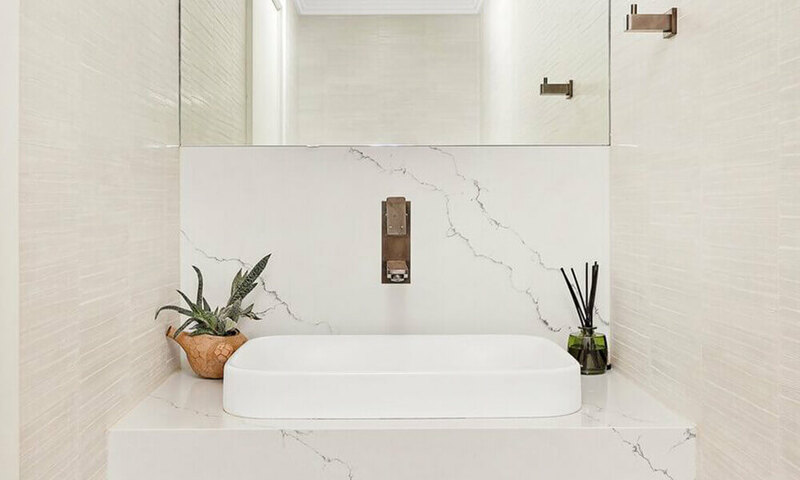 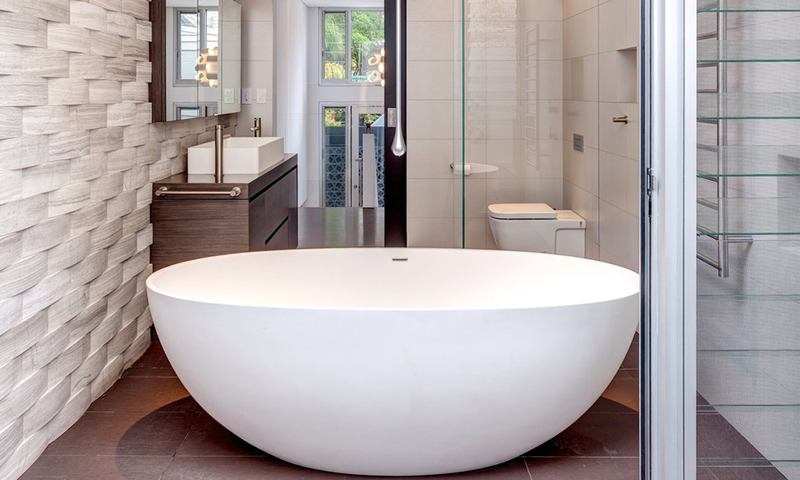 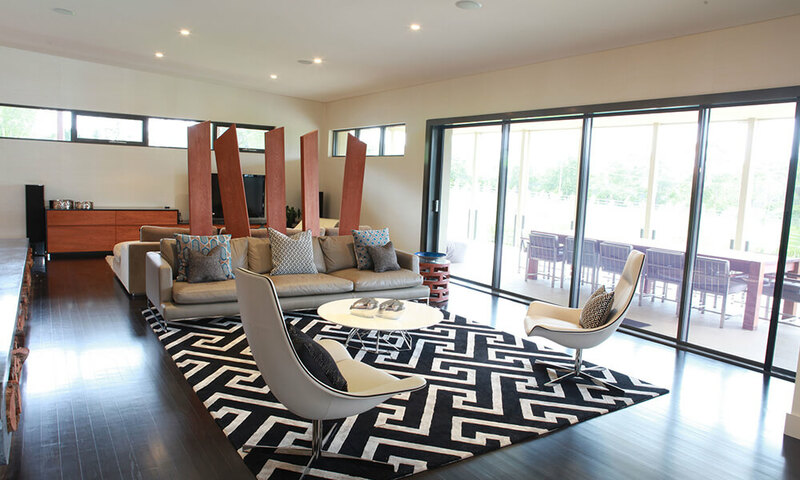 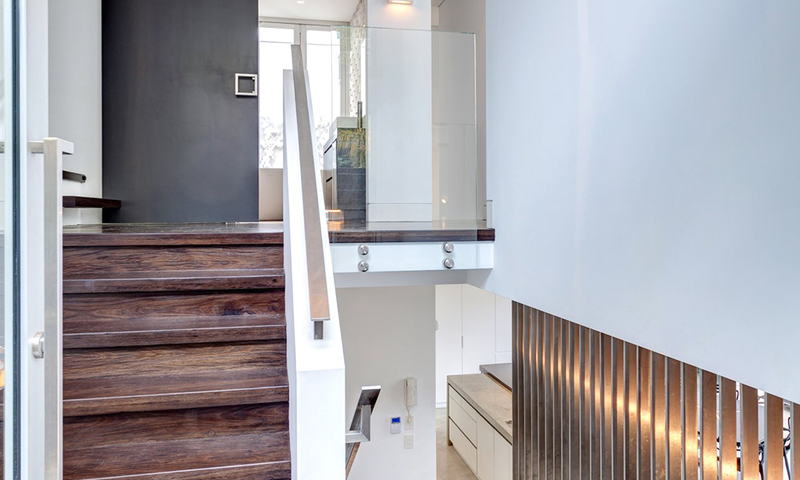 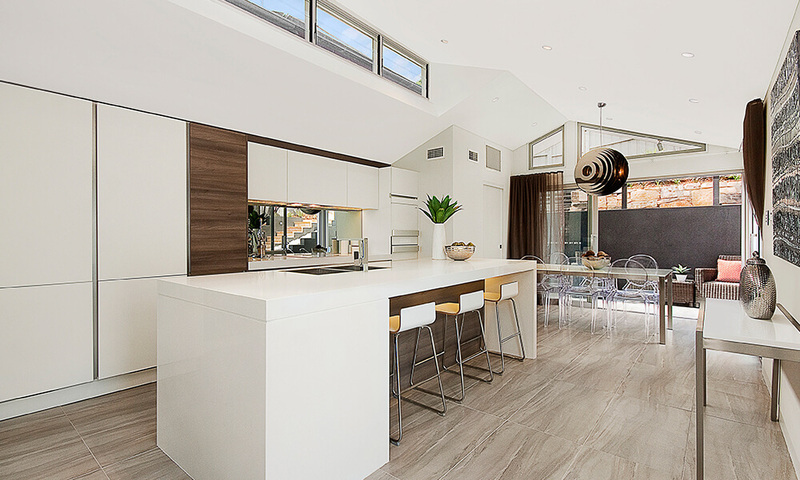 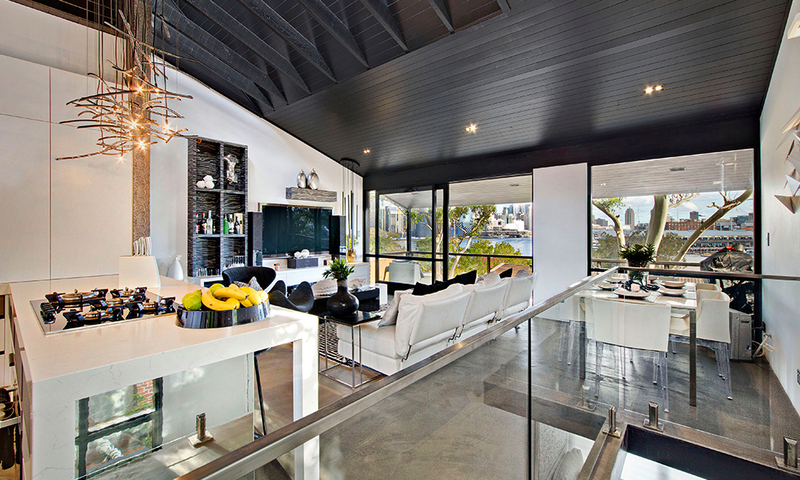 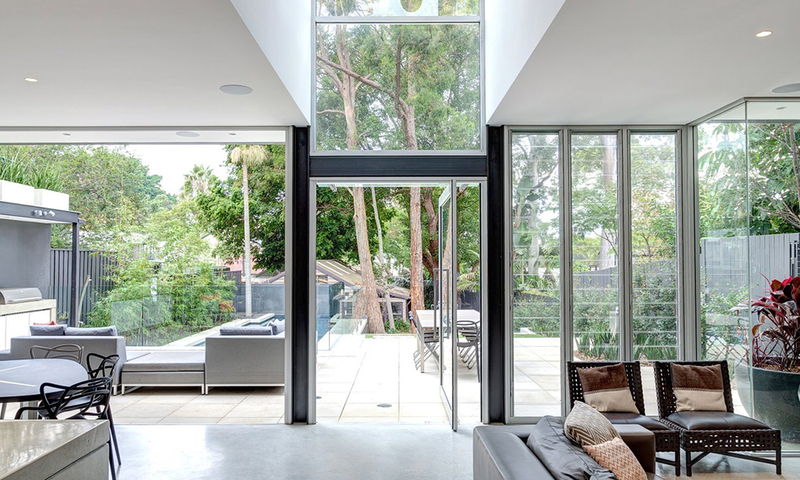 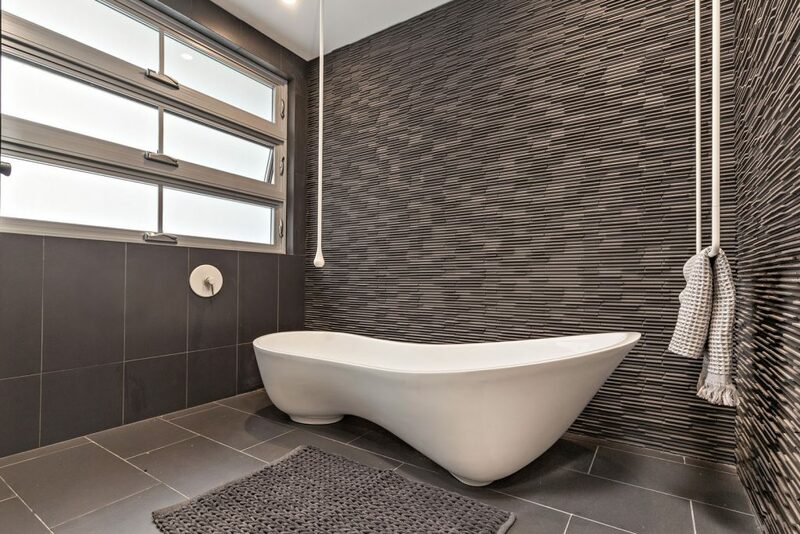 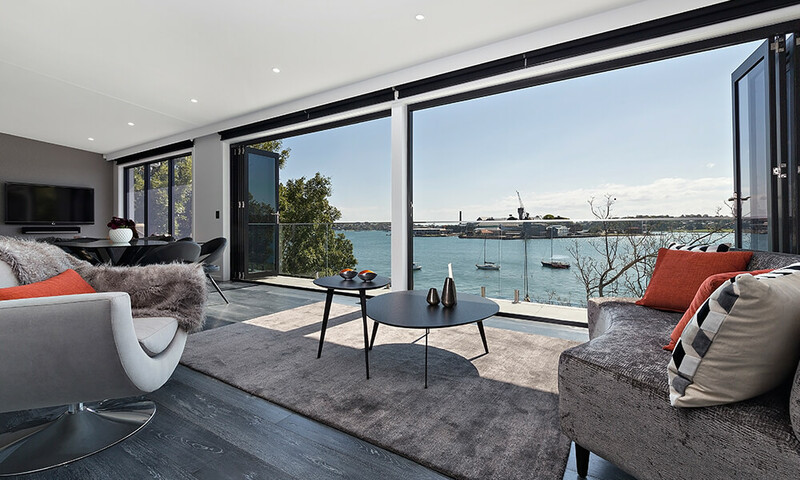 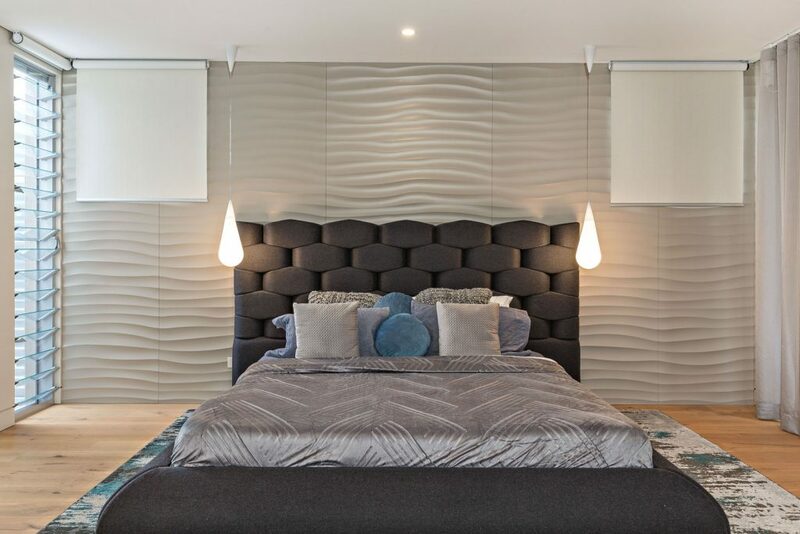 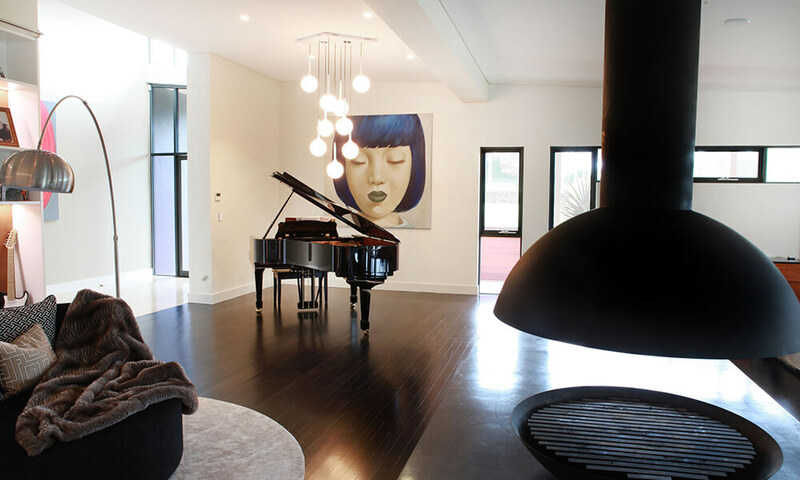 Design4space is a high-end interior design company in Sydney, who have not only been won international interior design awards but have also been featured in numerous national and international magazines and television programs as well. 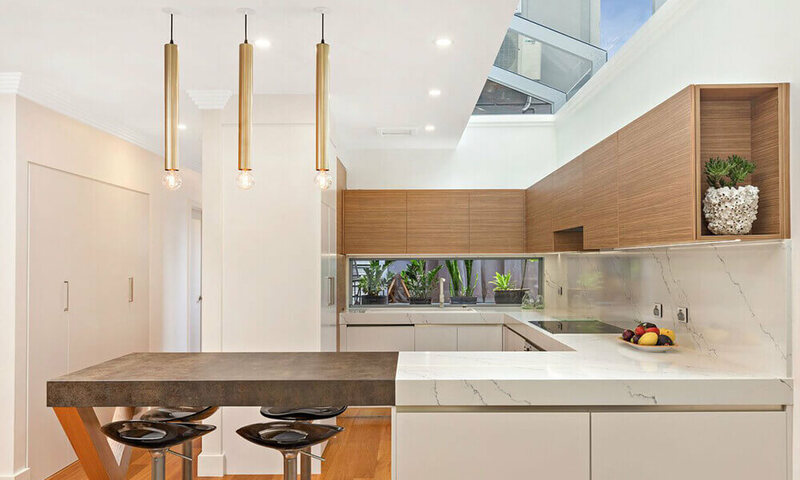 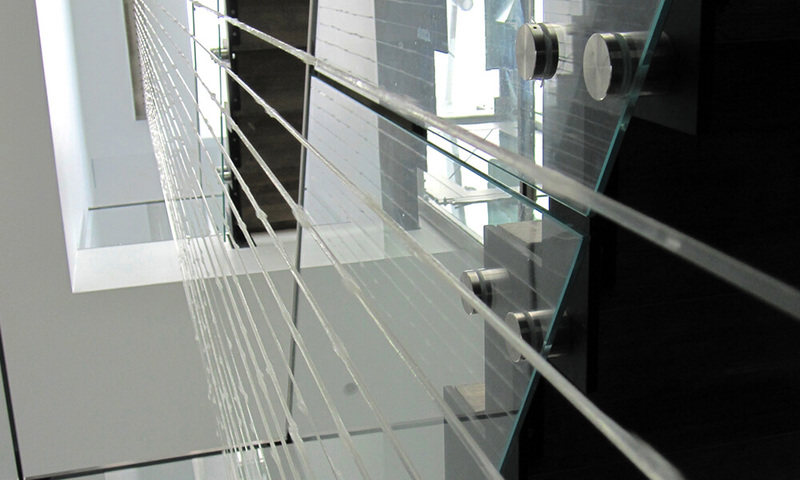 Design4space has vast experience working with architects whether it be our architects or the client’s architects for residential and commercial spaces. 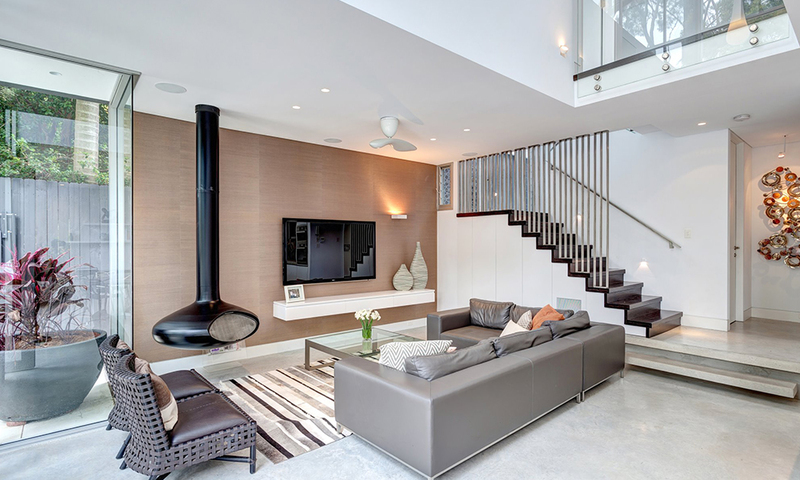 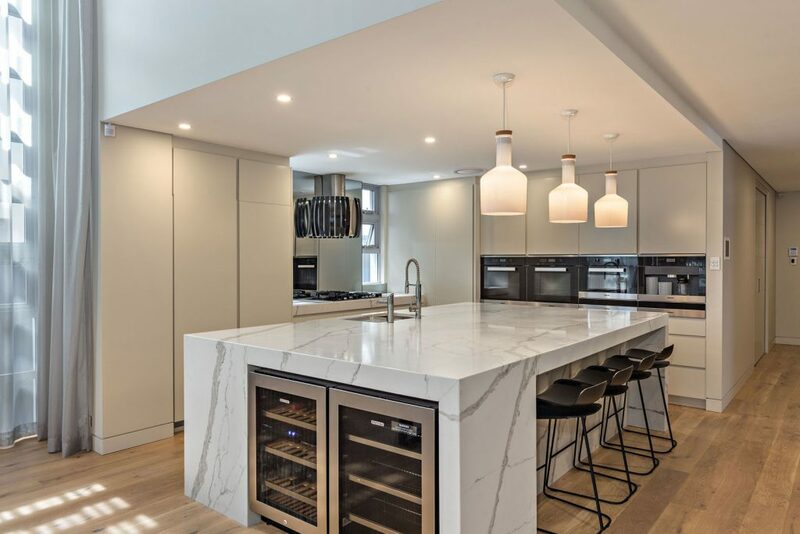 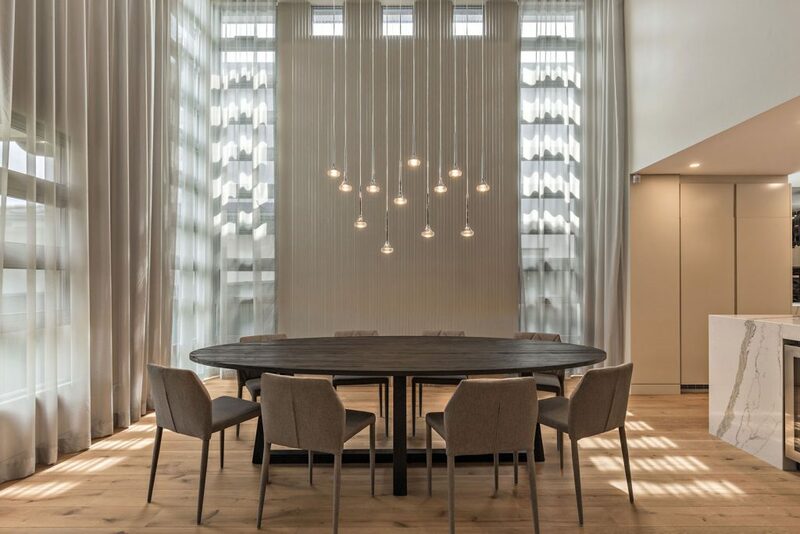 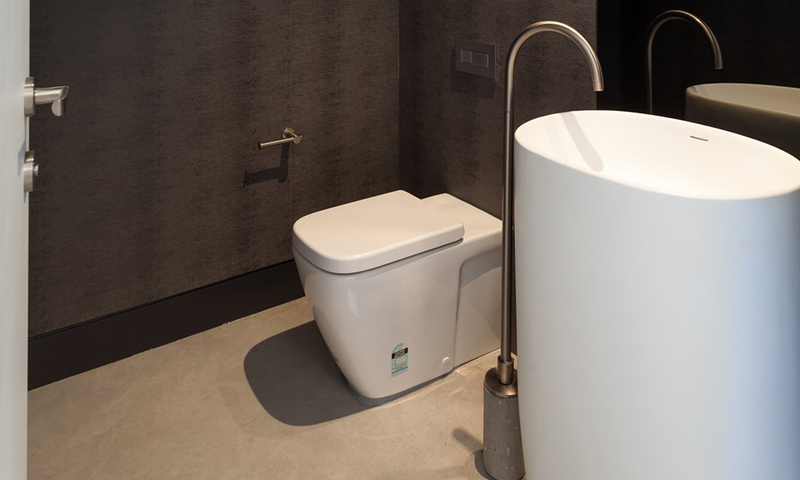 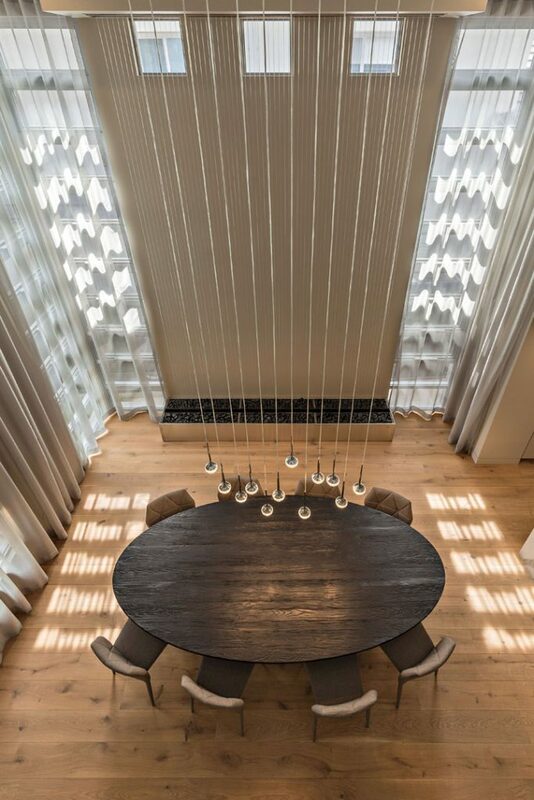 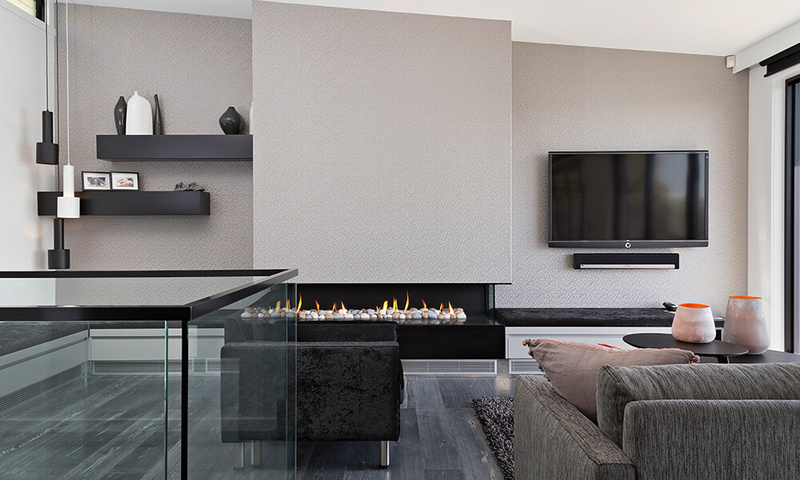 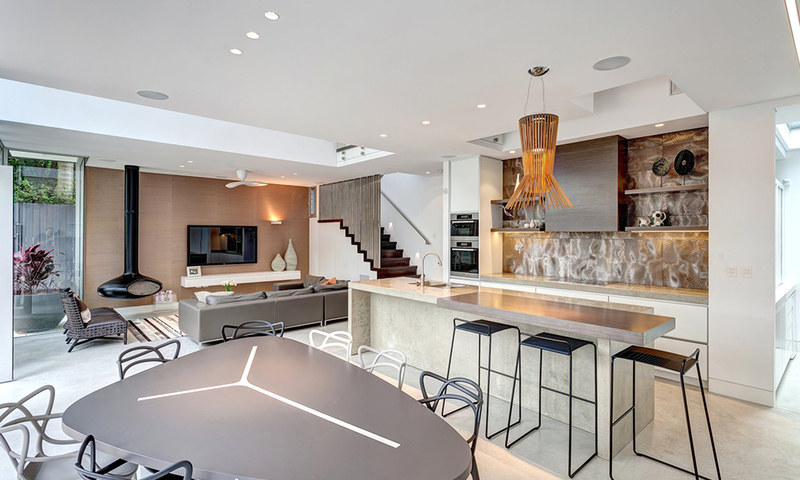 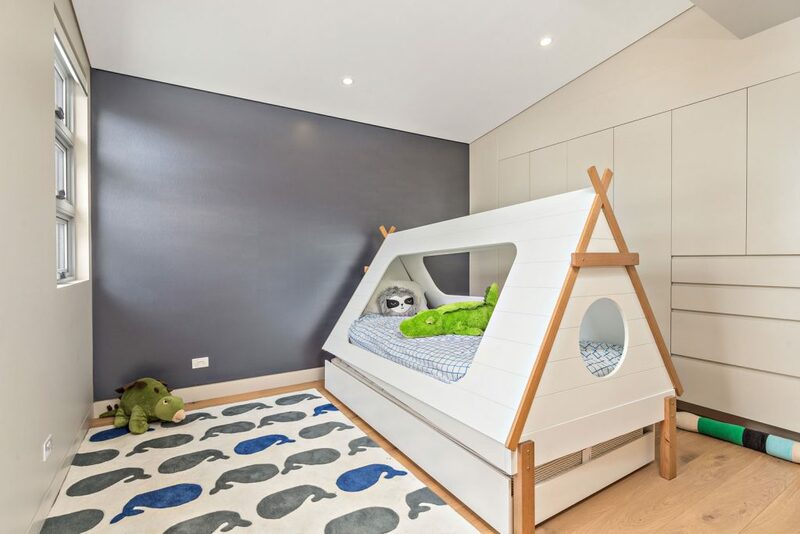 We ensure that all projects are tailored to the individual needs of each client creating amazing one-off spaces that the clients and their families will love to live and play in. 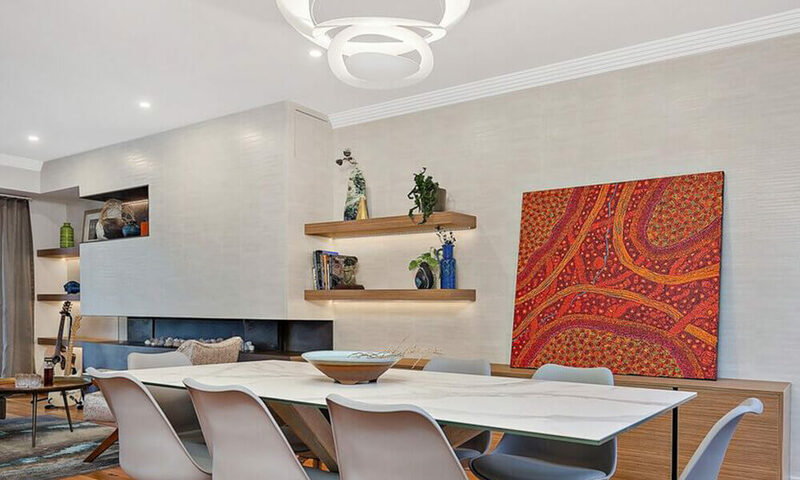 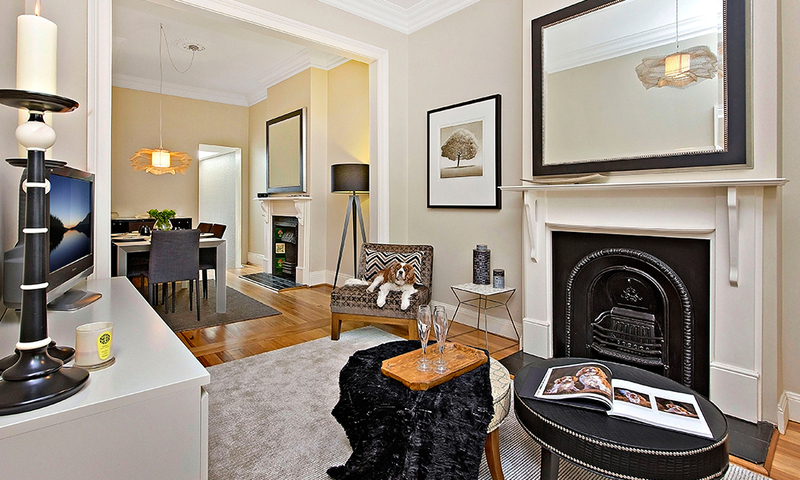 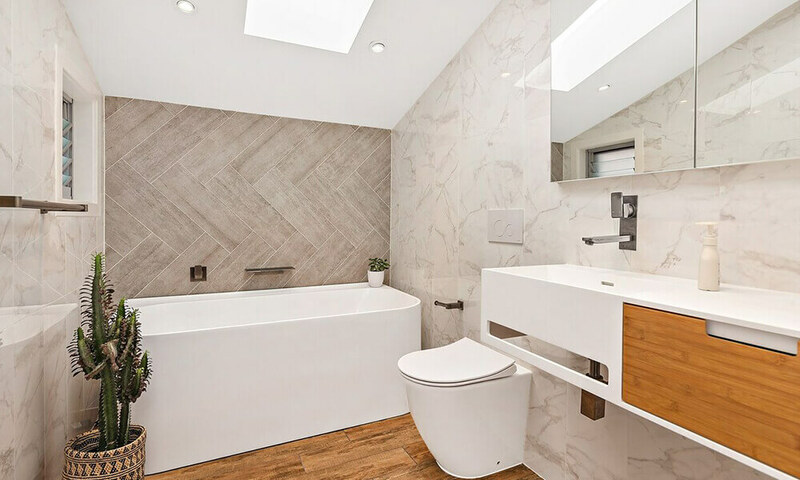 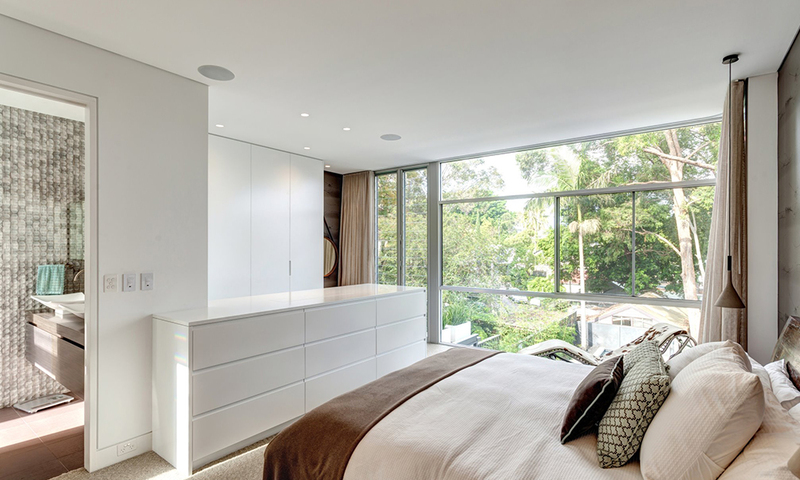 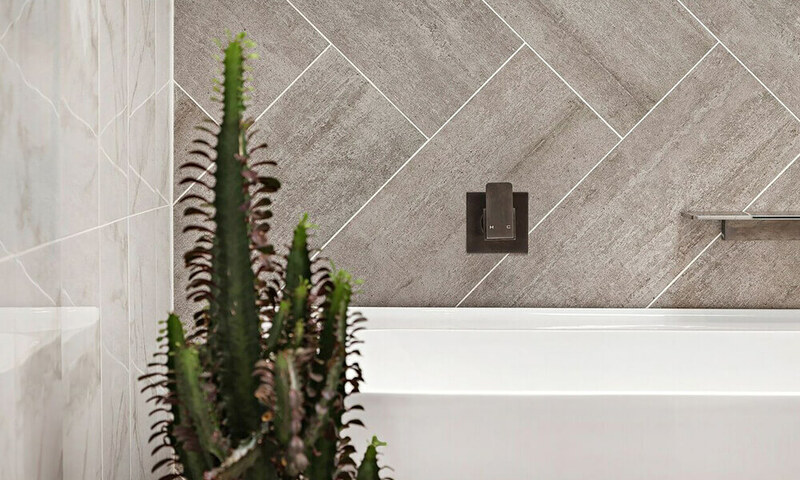 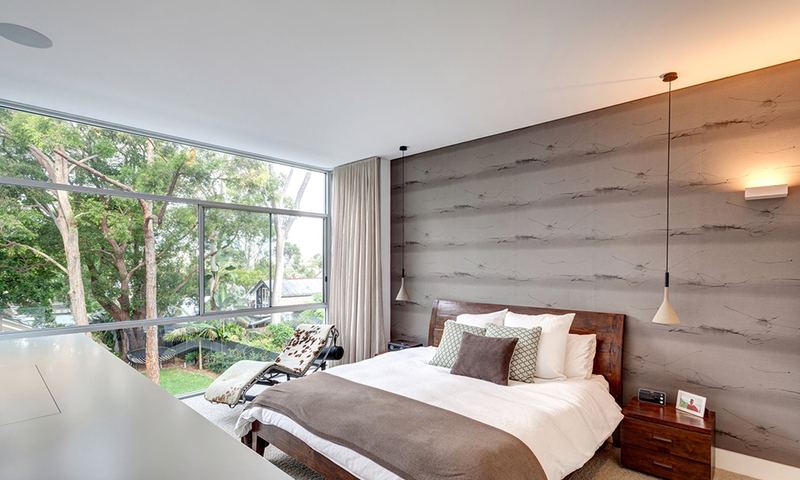 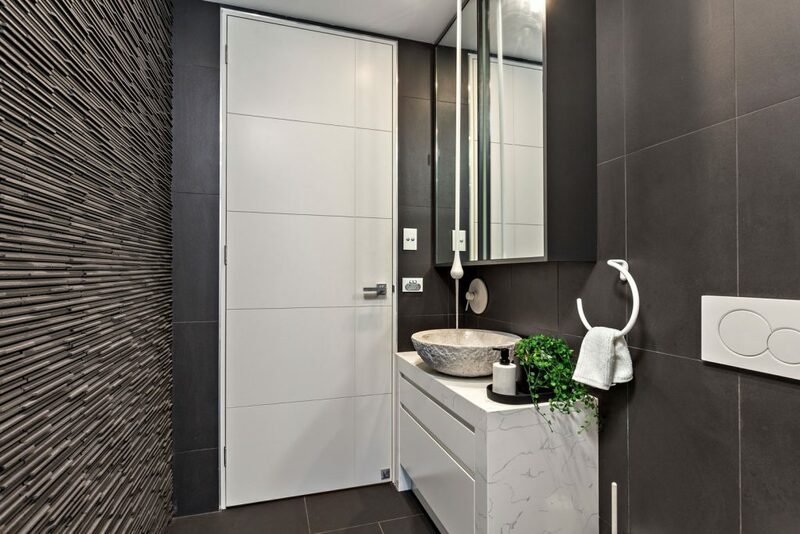 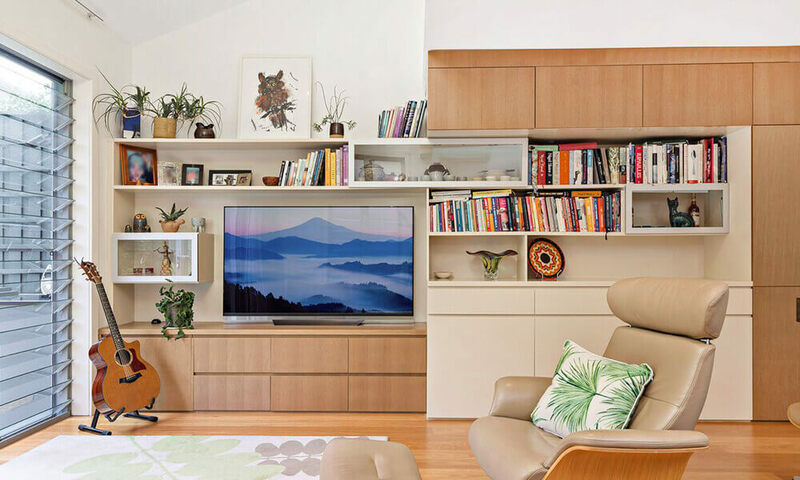 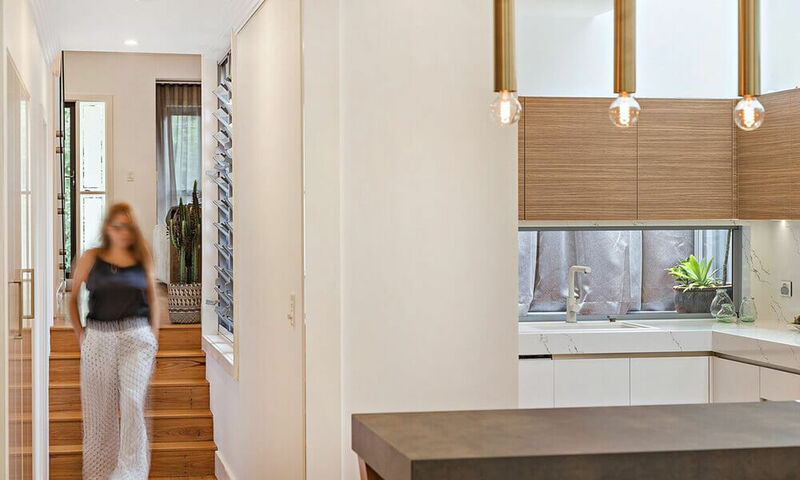 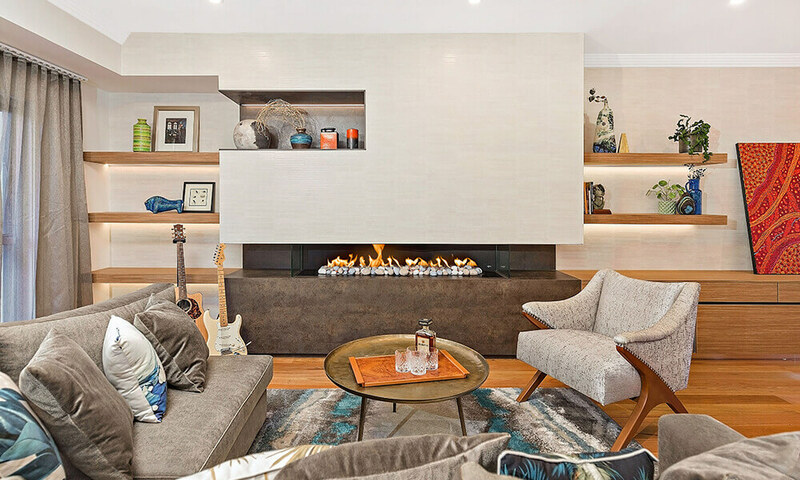 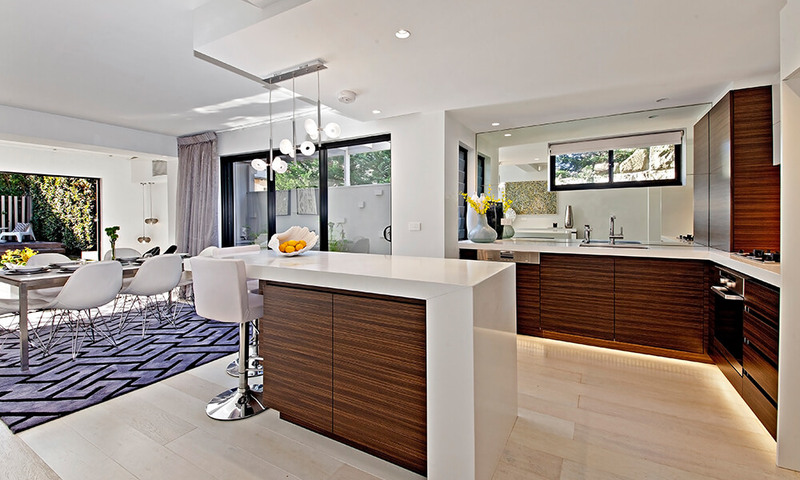 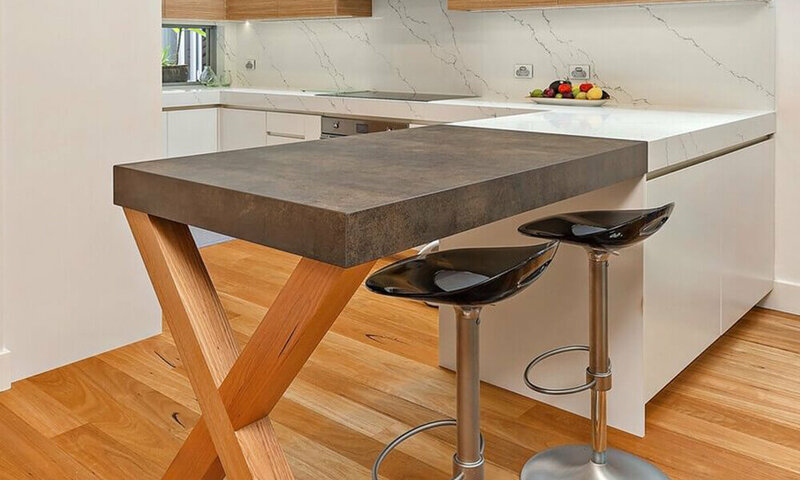 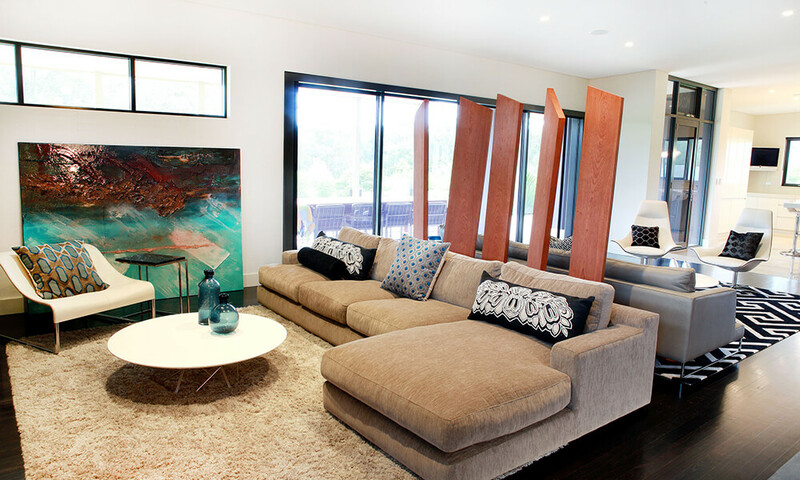 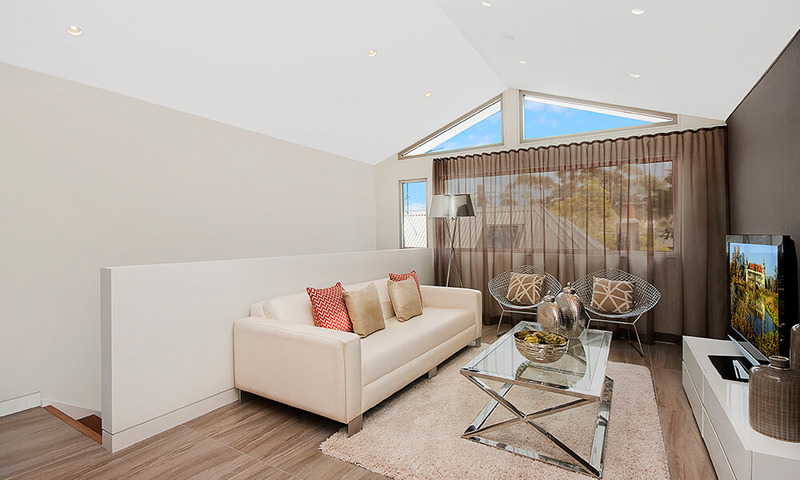 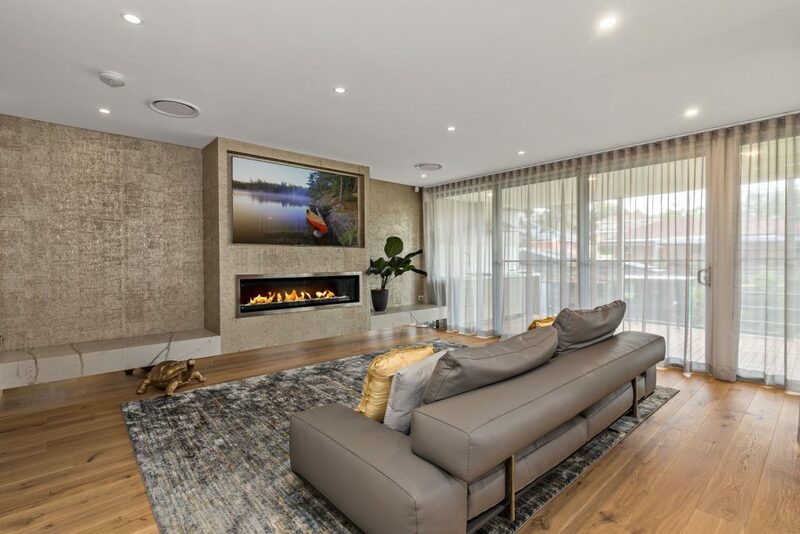 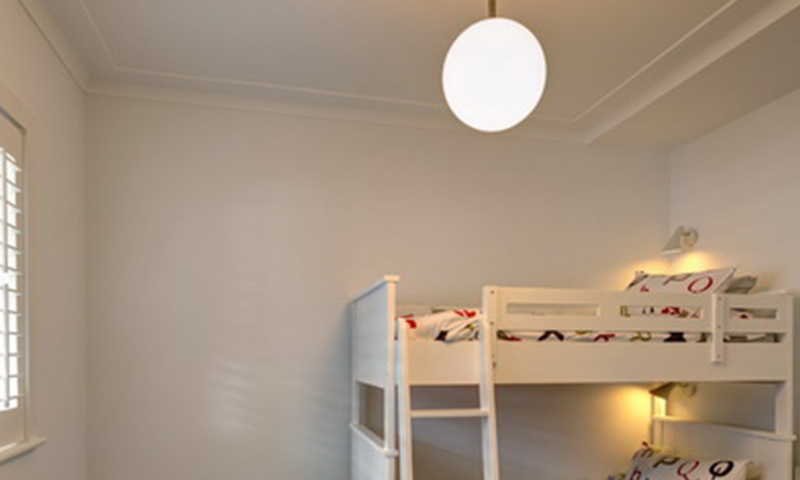 Our residential interior designers in Sydney can create and design masterpieces whether it be with layouts, lighting, joinery design or just decorating the home incorporating the client’s desires and needs. 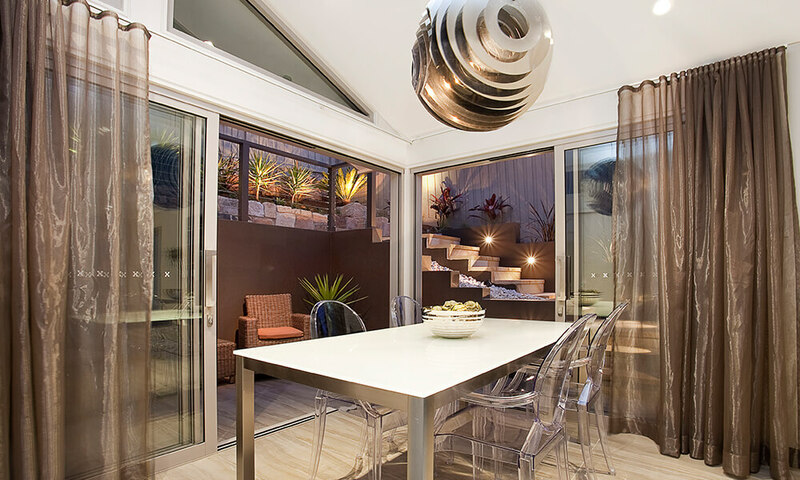 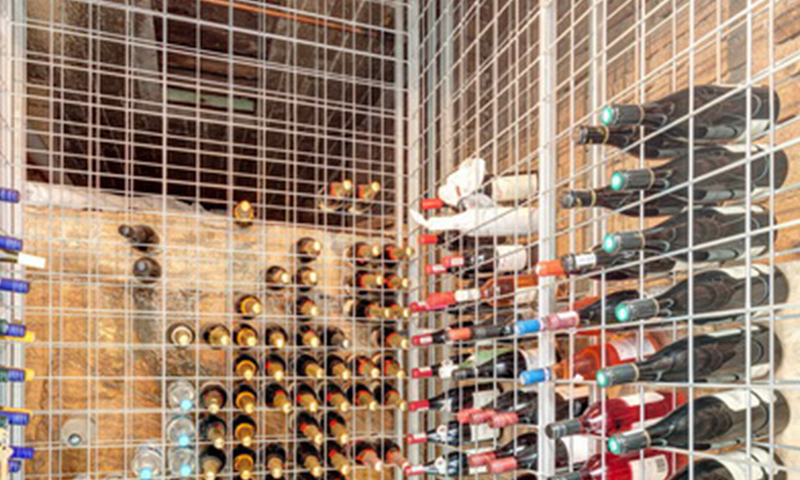 design4space can design the whole project or individual areas within the space. 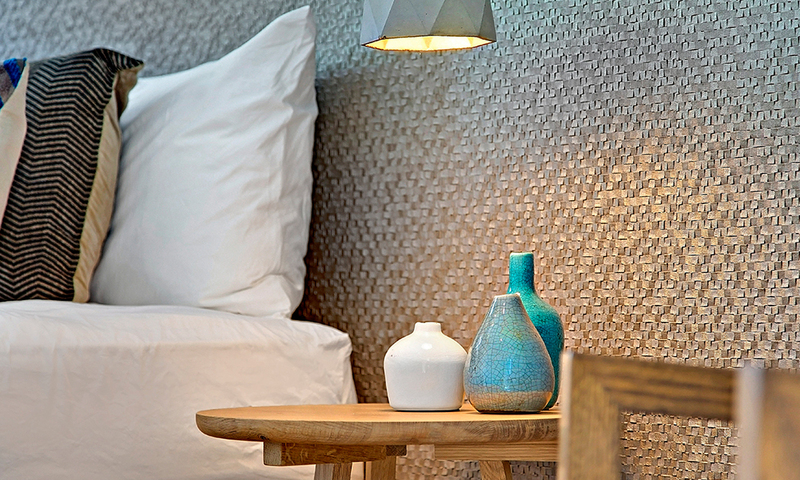 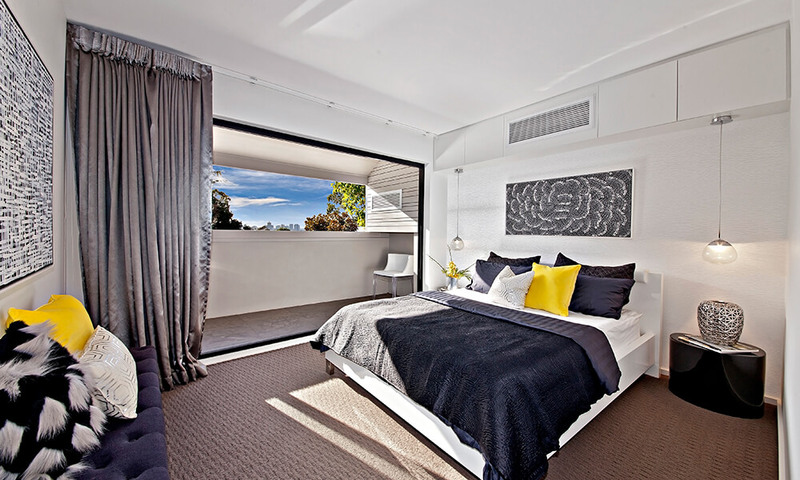 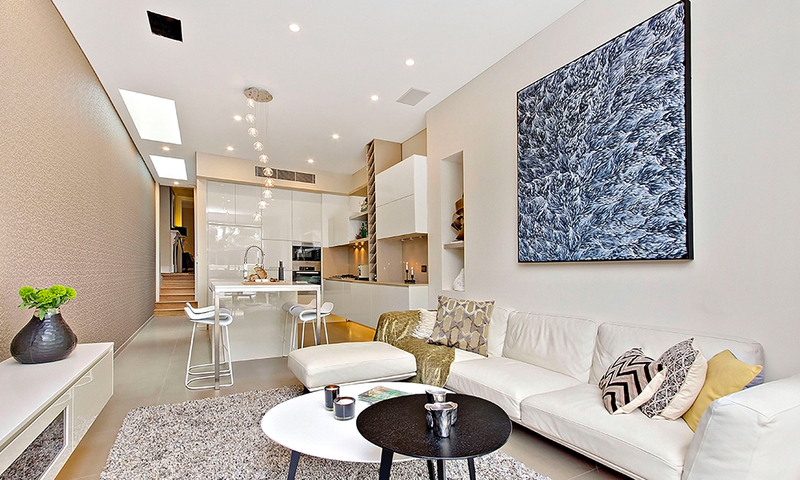 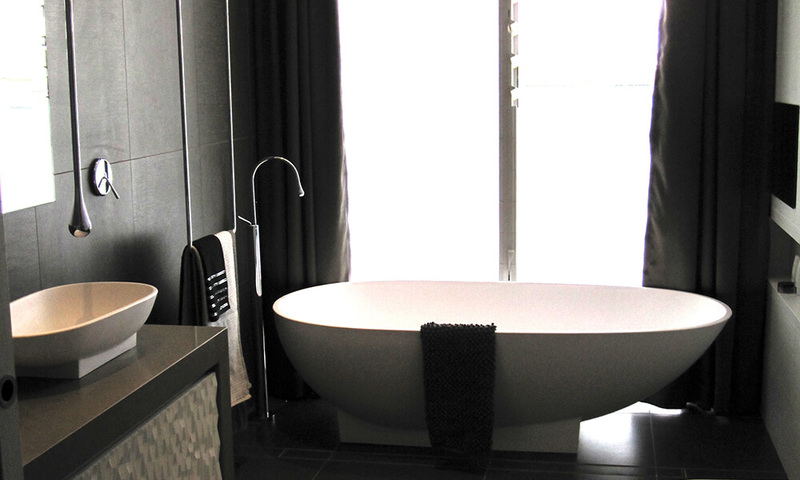 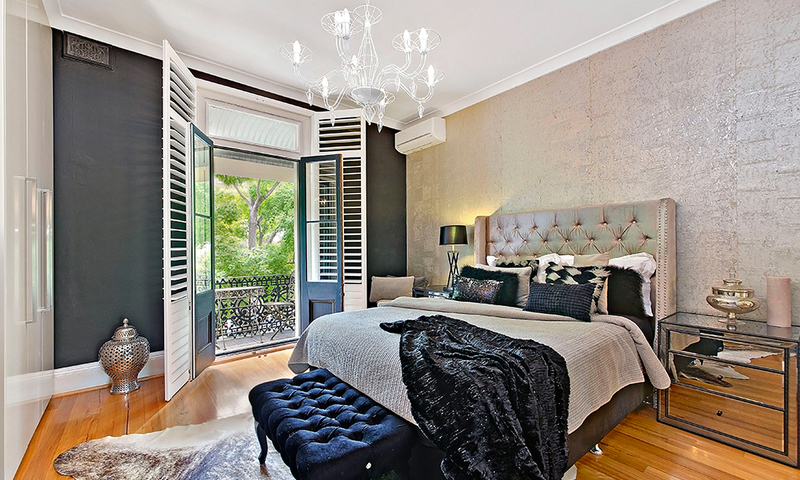 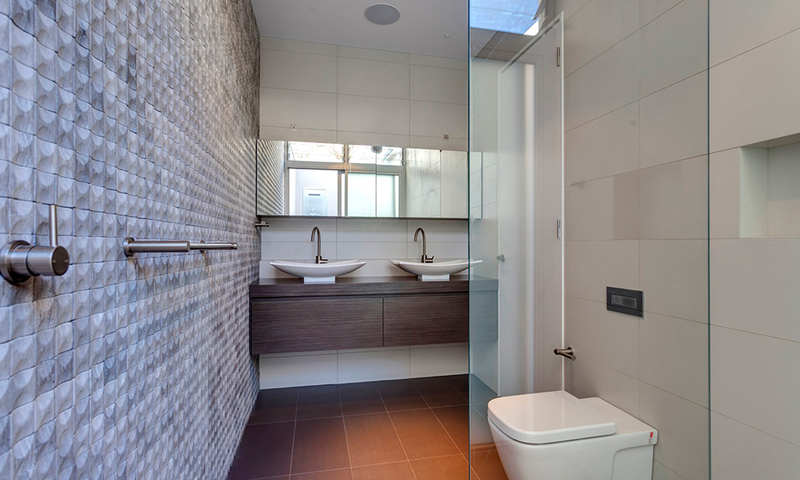 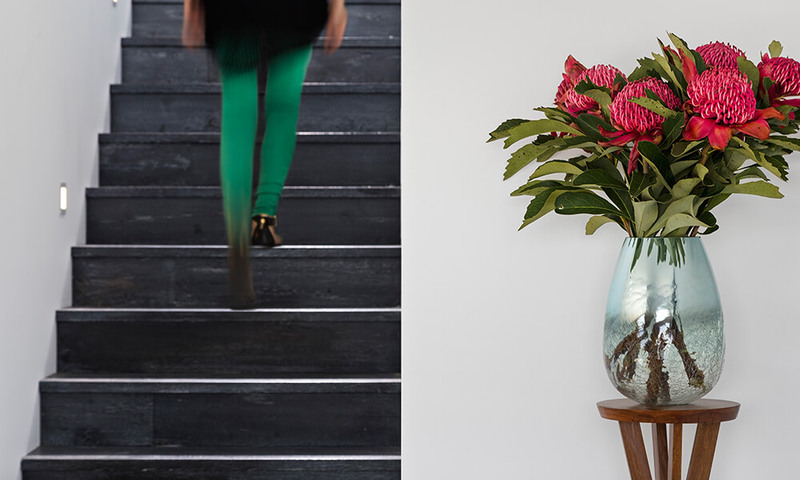 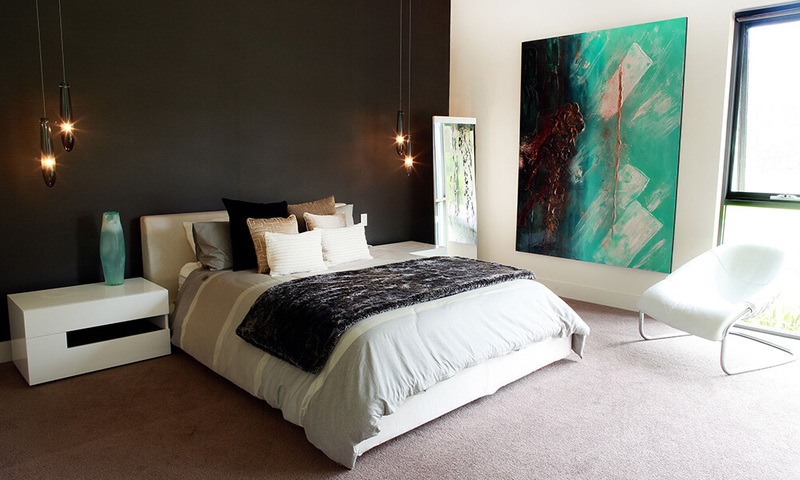 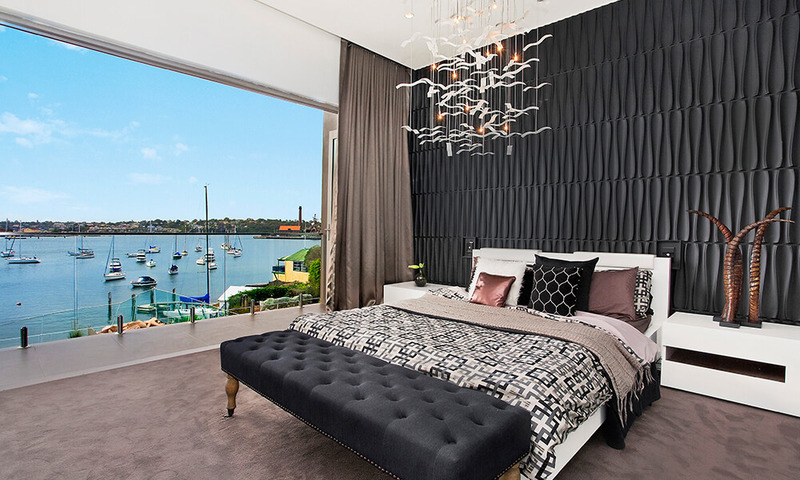 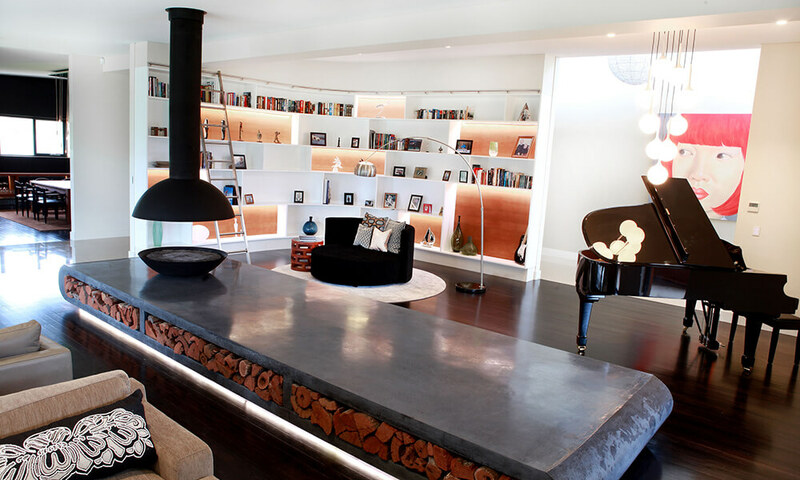 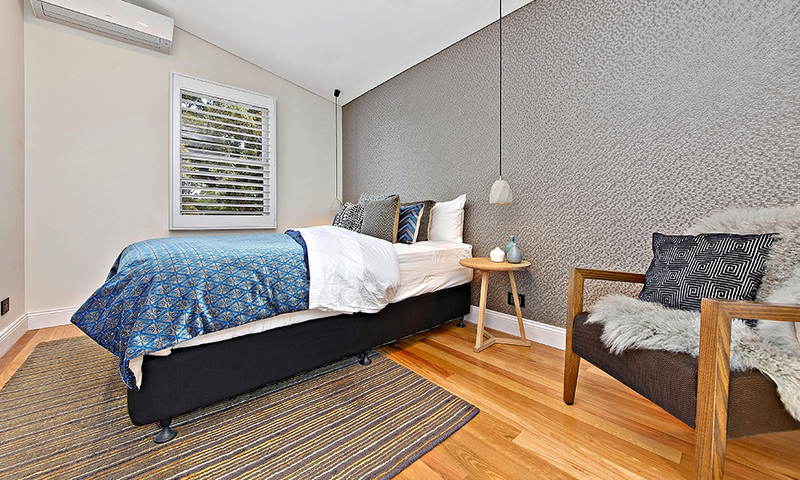 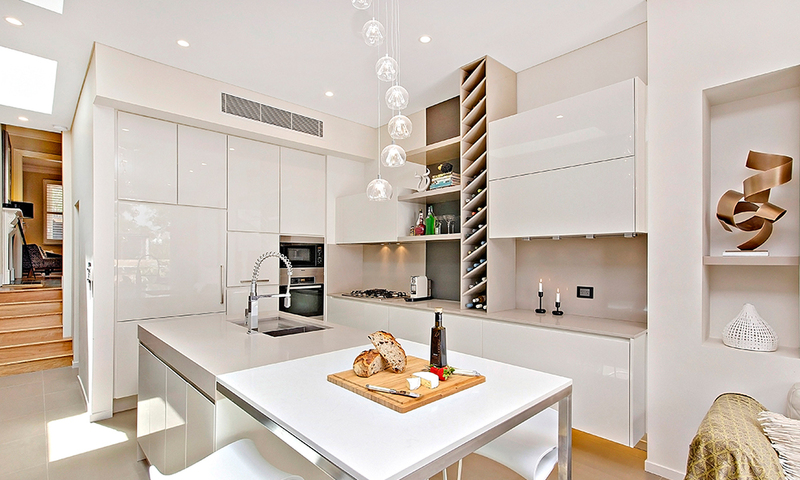 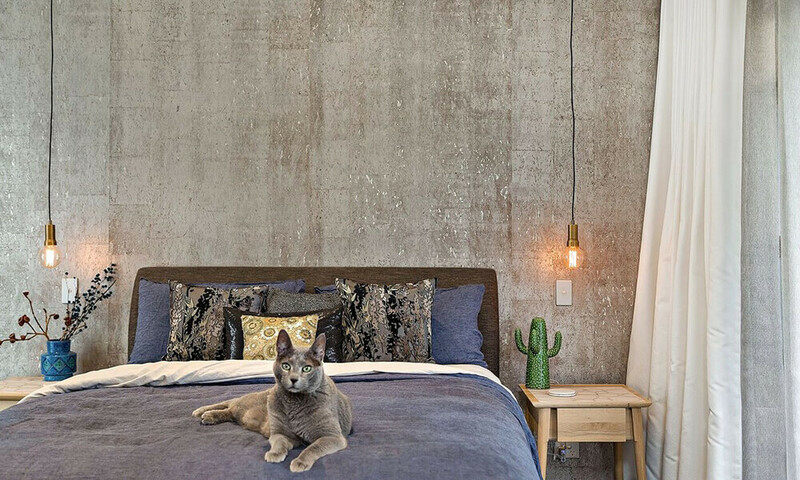 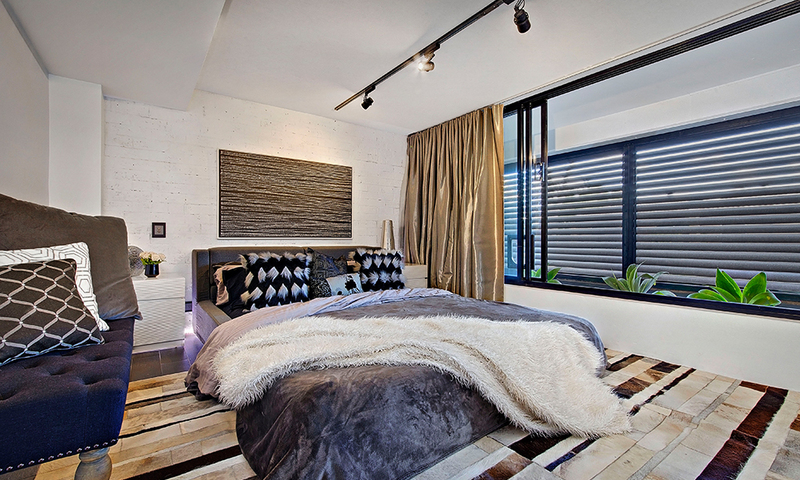 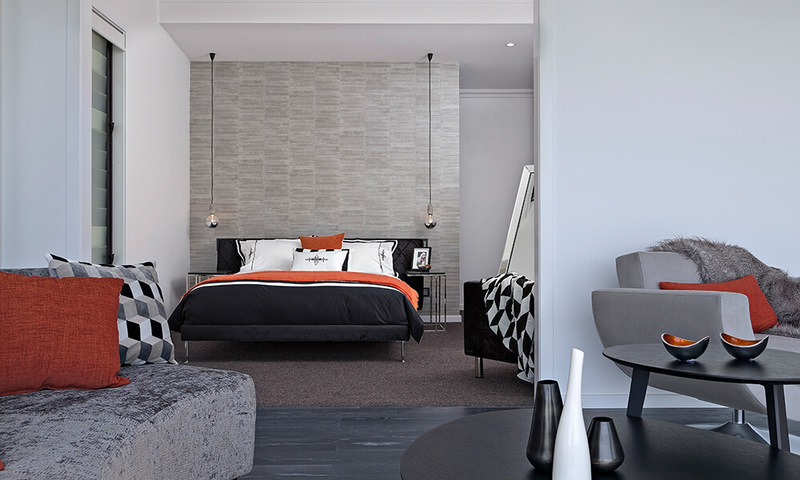 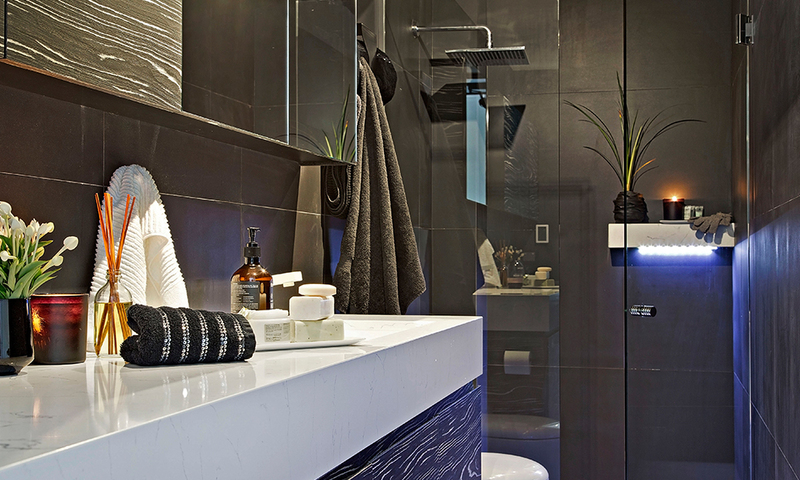 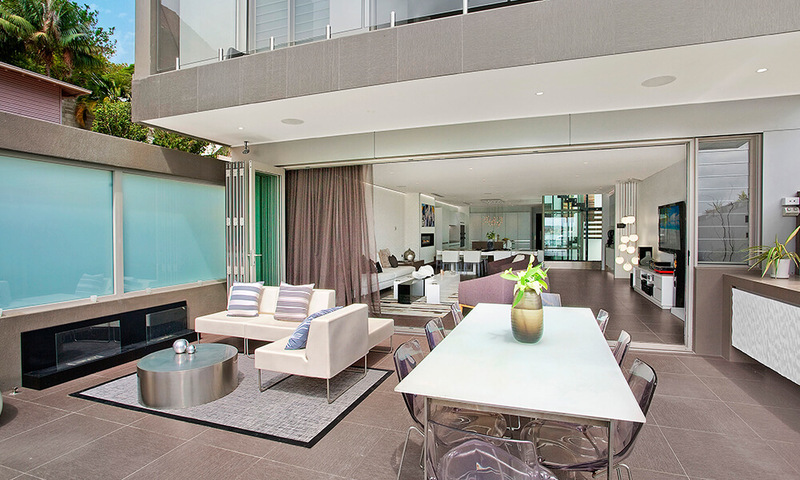 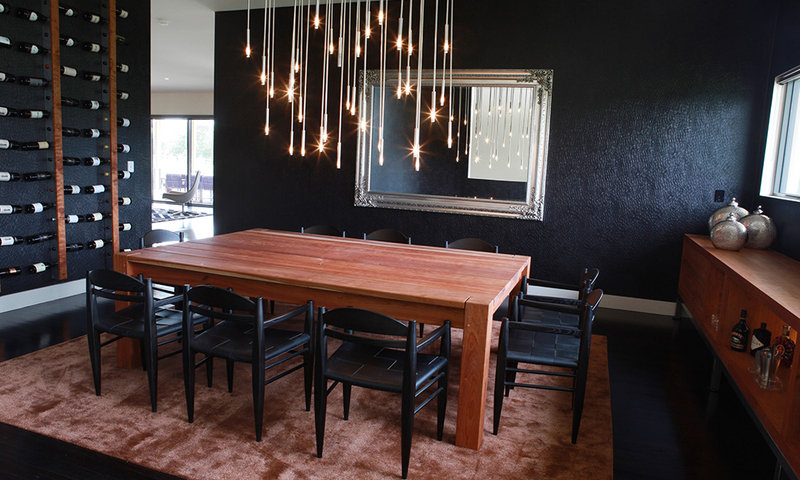 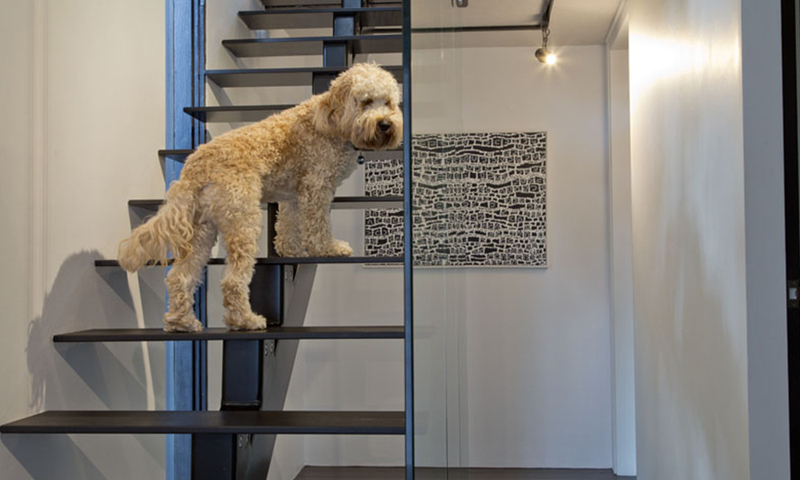 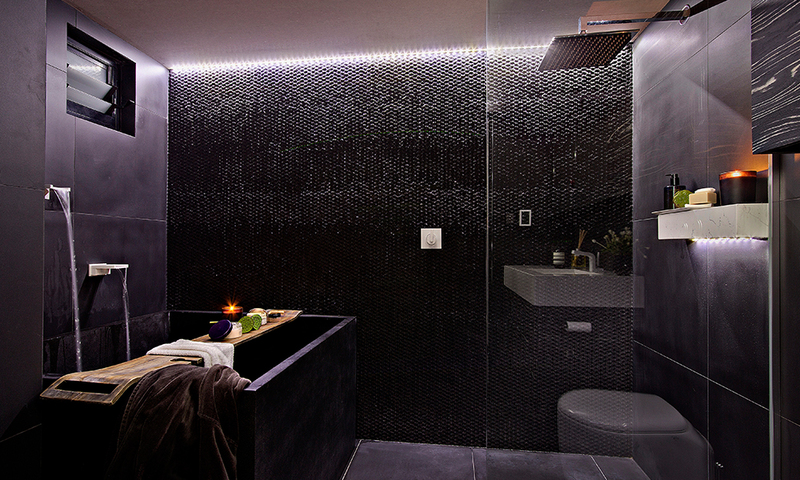 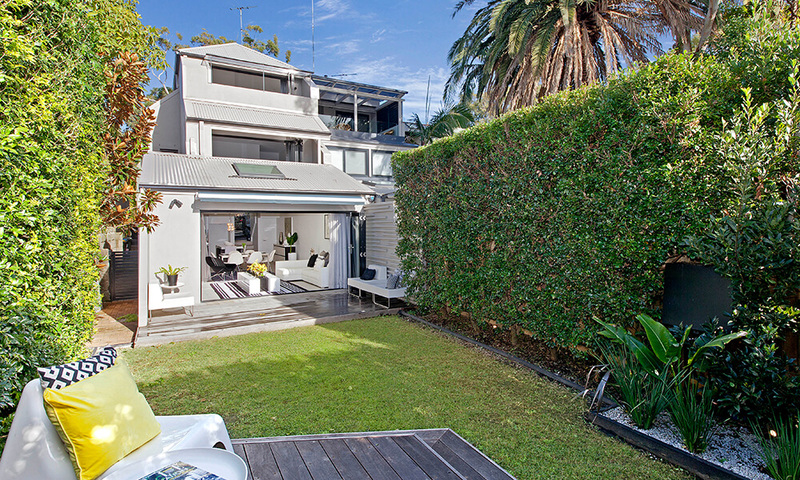 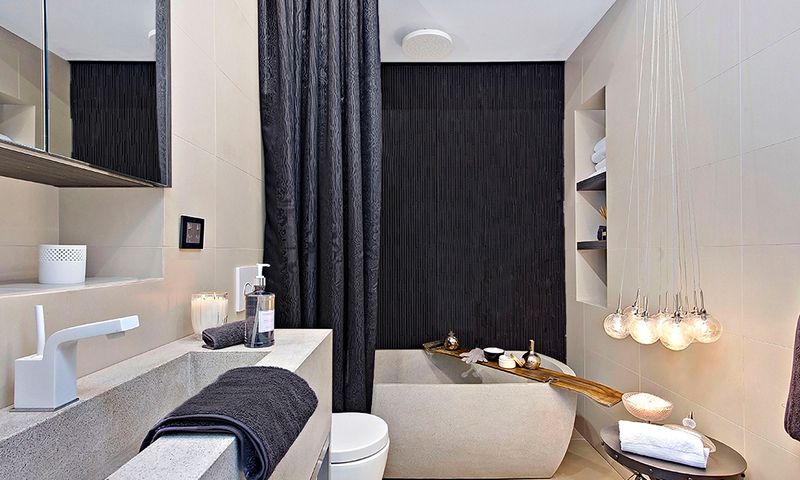 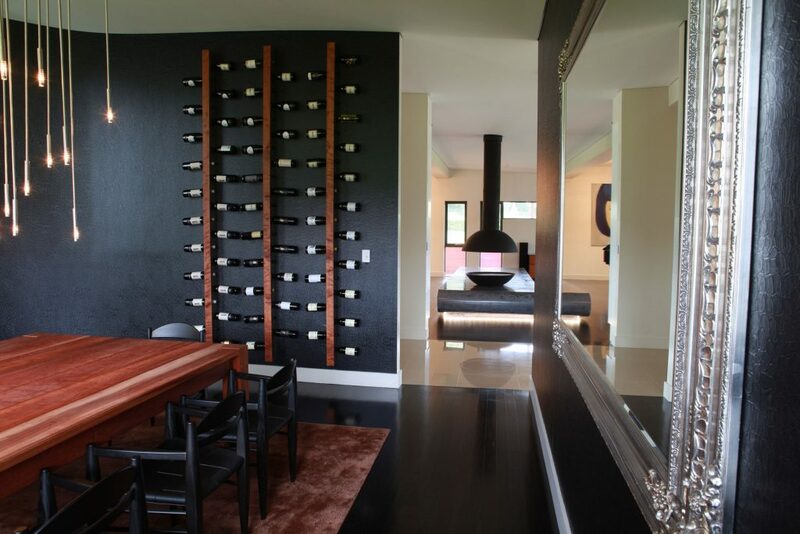 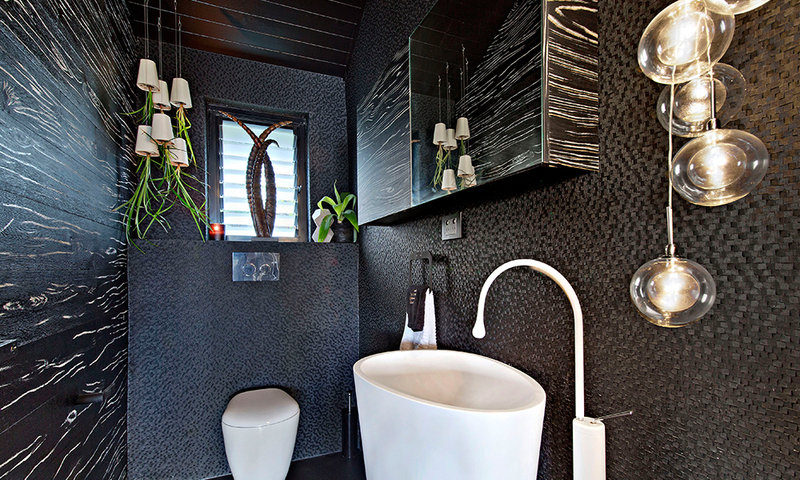 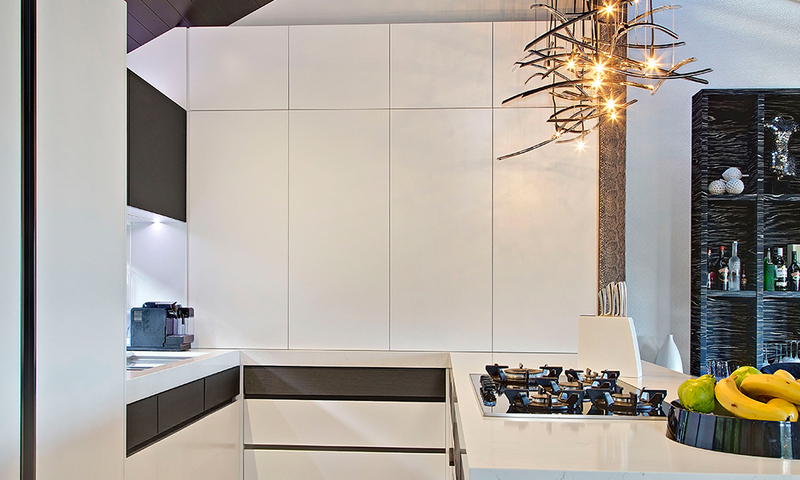 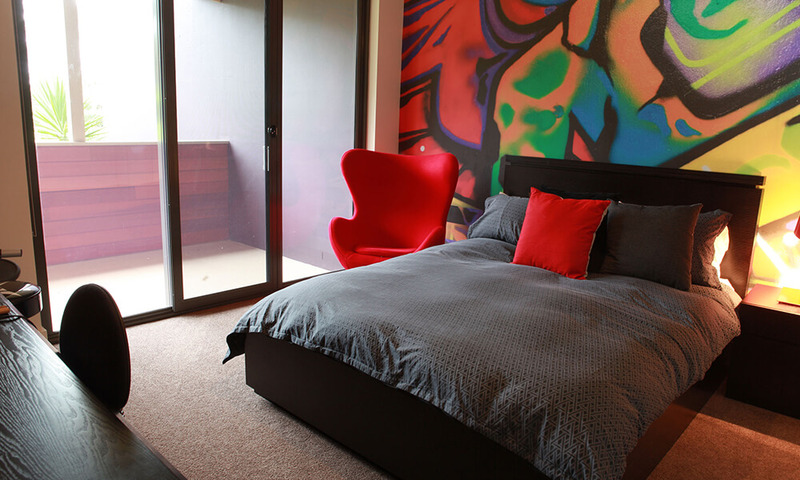 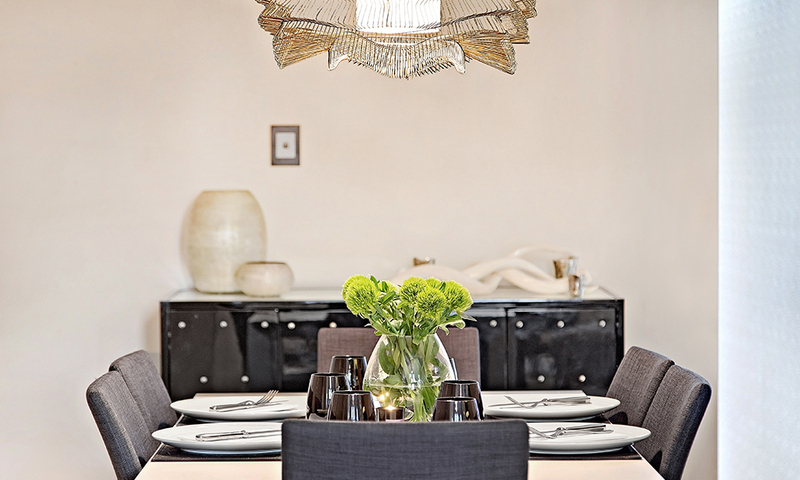 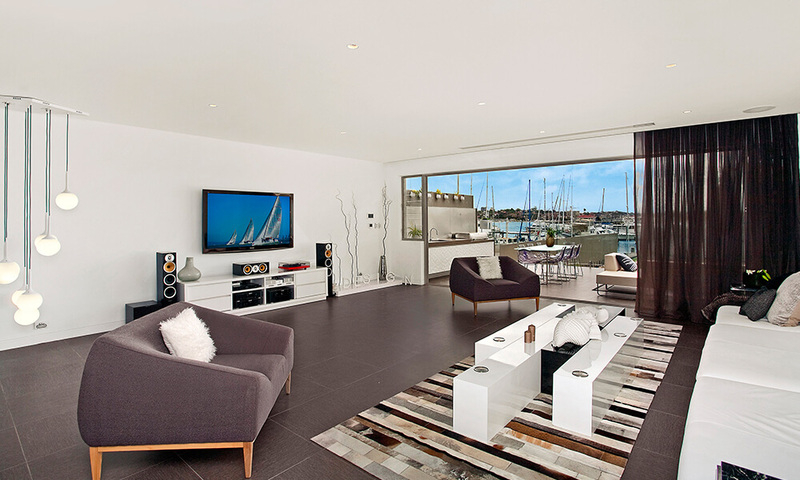 Design4Space is an international award-winning boutique interior design company situated in Sydney, Australia. 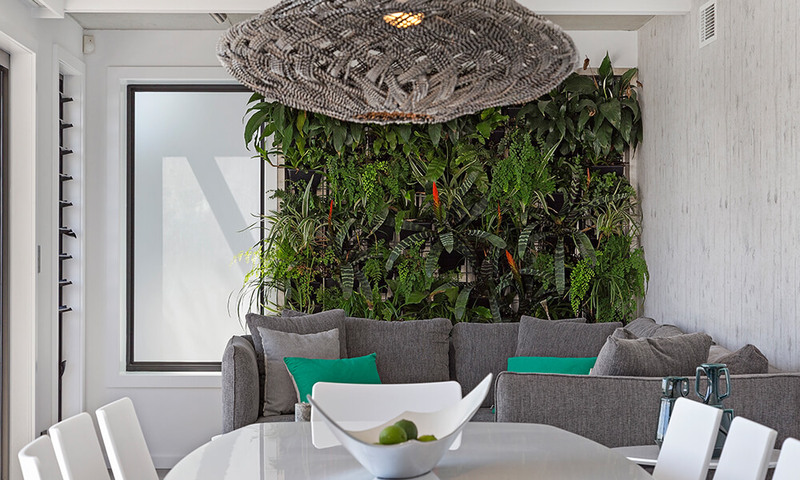 Design4space started organically over 18 years ago and has gone from strength to strength producing beautiful and unique spaces for all their clients.